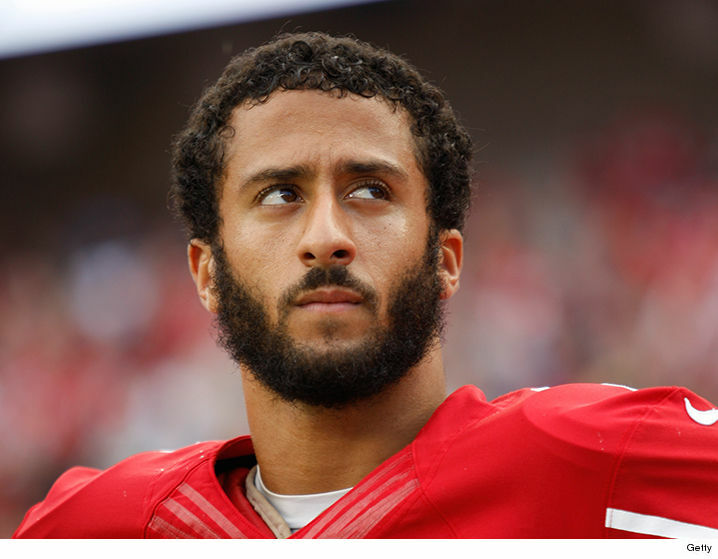 Anthem-protesting 49er Colin Kaepernick spoke with media in South Florida on Wednesday in advance of San Francisco’s game against the Miami Dolphins that takes place at Hard Rock Stadium in Miami on Sunday. Instead of the customary media conference call, this one turn into a heated political debate. “They’re not watching football because of my stance about fighting systematic oppression and wanting the same equality and freedom for all people. Even as the NFL remains perfectly unwilling to stop Kaepernick’s anthem protest, by insulting huge swaths of the NFL’s fan base and suggesting that disagreeing with his protest somehow makes them okay with the harassing and terrorizing of innocent people Kaepernick’s conduct on this phone call crosses a line that’s not protected by free speech, or any right to protest. The NFL has a recent precedent of cracking down on players whom they believe engage in conduct insulting or offensive to people at large, or certain groups in particular. In fact, the NFL exercised that power in Miami when they suspended and fined then-Dolphins safety Don Jones for tweeting “OMG” and “horrible” after Michael Sam kissed his boyfriend on live television during the 2014 NFL Draft. 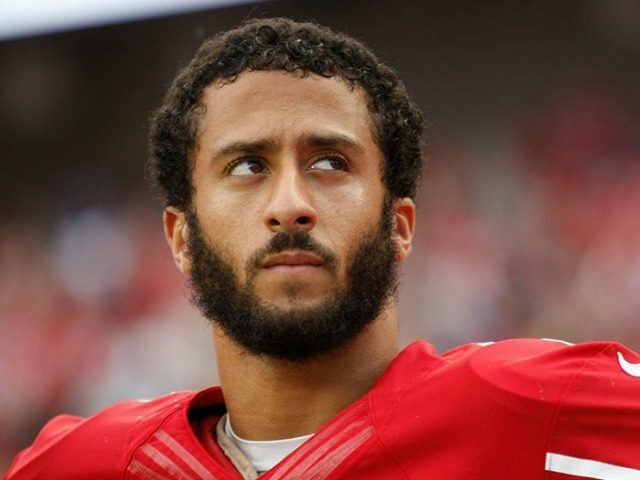 If the NFL can use that kind of disciplinary action against a player for, in their opinion, offending the relatively small gay community then they can certainly exercise that same discipline against Kaepernick for his insanely-offensive rant against far larger segments of their fan base. Again, there’s no reason to believe the league will do that. But they could.